M2TS is a rather rare file extension that is used for files saved in BDAV MPEG-2 Transport Stream format. 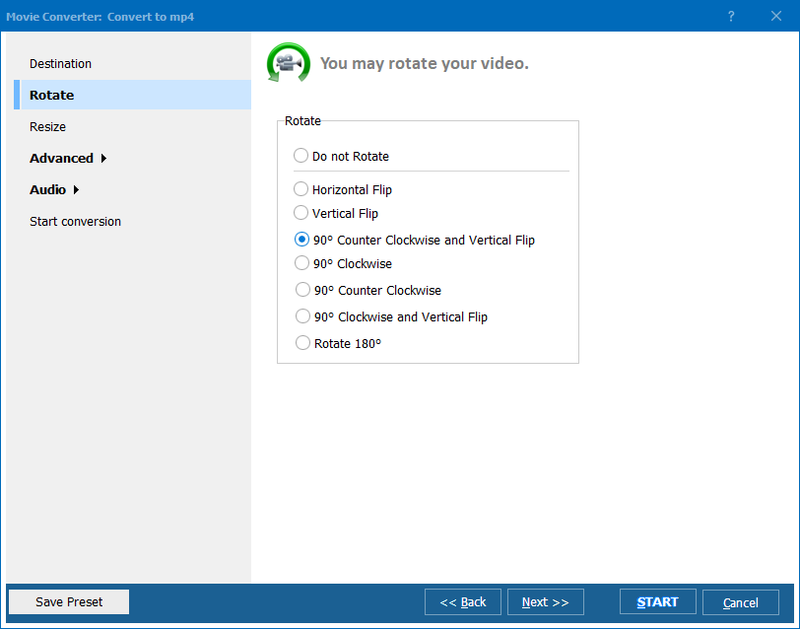 This format is typically used on blu-ray discs and, naturally, can be played by most applications and devices that support blu-ray format. Software that is compatible with M2TS includes but is not limited to Picture Motion Browser, ALLPlayer, MPlayer, Windows Media Player, VLC provided that an appropriate codec is installed. If you are the one who does not have any of the application listed above or who wants to convert M2TS into a format that can be played with the help of any video player, you should use M2TS converter. There are many programs that can be used to complete this task, they include Total Video Converter, Nero Vision, Media Coder, and others. Although these applications have proved to be efficient, all of them are priced relatively high ($45-95). convert m2ts video files in batch. There is absolutely no need to buy Total Movie Converter without trying it. 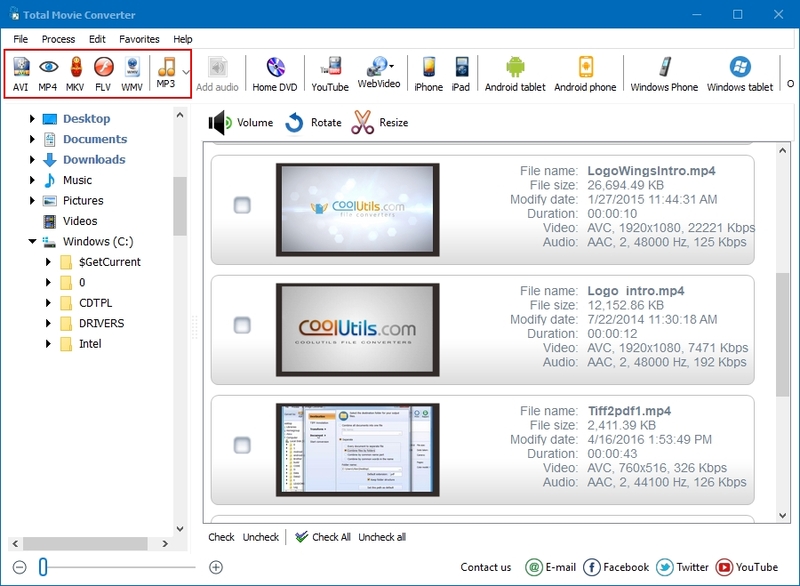 Take advantage of the unique opportunity that CoolUtils provides all its clients with, and download free trial version of video converter. Use it for free for 30 days and see how powerful and easy-to-use it is! When you decide to purchase Total Movie Converter, feel free to contact CoolUtils and demand free customization of the program. We will gladly add or remove any feature you need so that Total Movie Converter becomes your personalized conversion tool. There is no need to hesitate, download Total Movie Converter right now!